If you’re an introvert, you are not anti-social, you just react to your environment differently than some kids. You are certainly not shy; in reality, there is a notable difference between introversion and shyness. Shyness manifests when you’re scared of being judged negatively. An introvert is someone who prefers quiet or less stimulating environments—someone who recharges his or her energy by getting plenty of alone time. 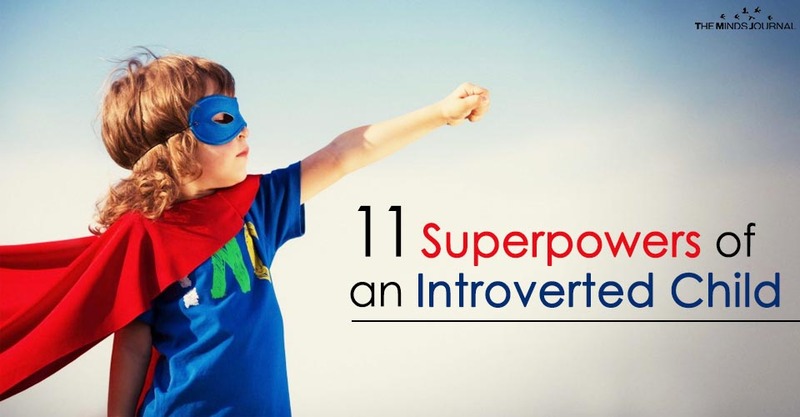 Because society often tells us that we can get ahead by coming out of our shells, or being go-getters, introverts can sometimes feel like they are the only ones who want to sit quietly and think. But introversion is actually very common. In fact, it’s thought that up to half of all people are introverts. That means if you have 30 kids in your class, around 15 of them may actually be introverts too! And each one of you has superpowers. You may feel overwhelmed or tired at a big, noisy party, but you love spending time catching up with very close friends. You are a very good listener, making close, even lifelong friendships. This one of the great rewards of introversion. Introverts tend to love reading as part of their quiet, alone time. And the more you read, the better you write. Reading gives you inspiration and a better command of language, which you can show off in your imaginative and well-thought-out writing. Sure, sometimes risk-taking pays off, but you see the value of looking before you leap. In fact, information takes a longer journey through an introvert’s brain than through that of an extrovert. Since you tend to hang back and study new situations before jumping right in, you give yourself the chance to make good choices. By giving yourself the time to be quiet and listen to yourself think, you end up having lots of interesting ideas that might not have come to you if you spent all your time in a rowdy group. Keep listening to yourself, and keep being thoughtful! This one may surprise you, but you have incredible leadership qualities! Introverts leaders project calmness in times of crises, think before they speak, and they ask great questions. These are all hallmarks of an effective leader and doer. You have larger, thicker gray matter in your prefrontal cortex (the command center in your brain responsible for complex problem solving, information processing, and decision making) than your extroverted peers. When you face a challenge, you thrive on the energy within your brain to work out thoroughly reasoned out solutions. Your brain is literally built to ponder on things. 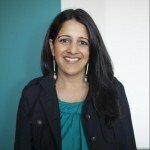 Renee Jain is an award-winning tech entrepreneur turned speaker and certified life coach. She also holds a masters in applied positive psychology from the University of Pennsylvania. Renee specializes in cultivating skills of resilience in both adults and children. Her passion is taking research-based concepts and transforming them into fun and digestible learning modules. For children, she has created one-of-a-kind anxiety relief programs at GoZen! delivered via engaging animated shorts.